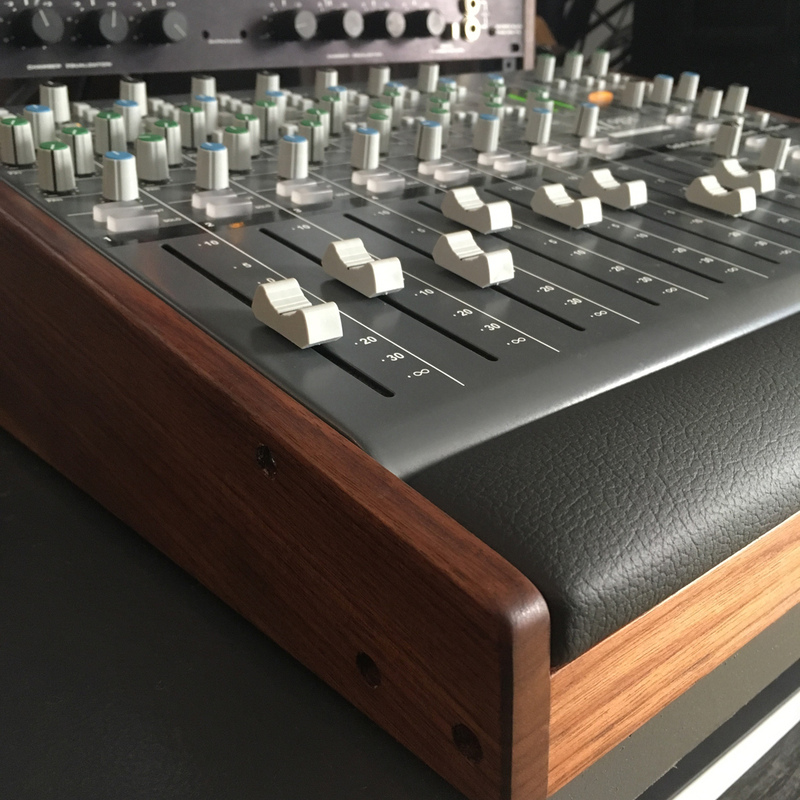 A luxurious Solid Walnut frame for the SSL X-Desk with padded wrist rest. 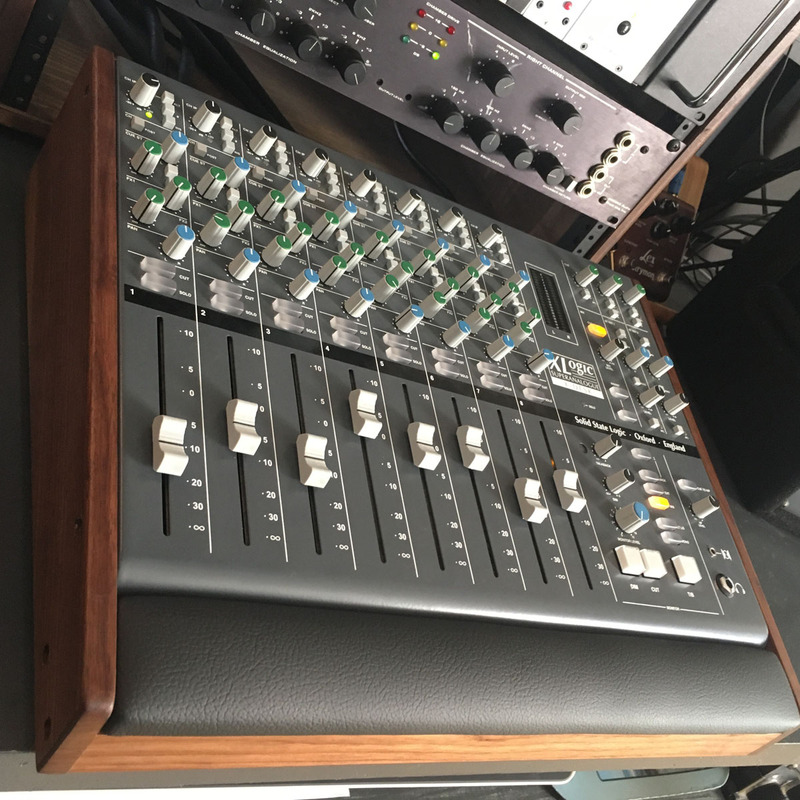 X-Desk Lux Dust Cover in Black Vinyl. 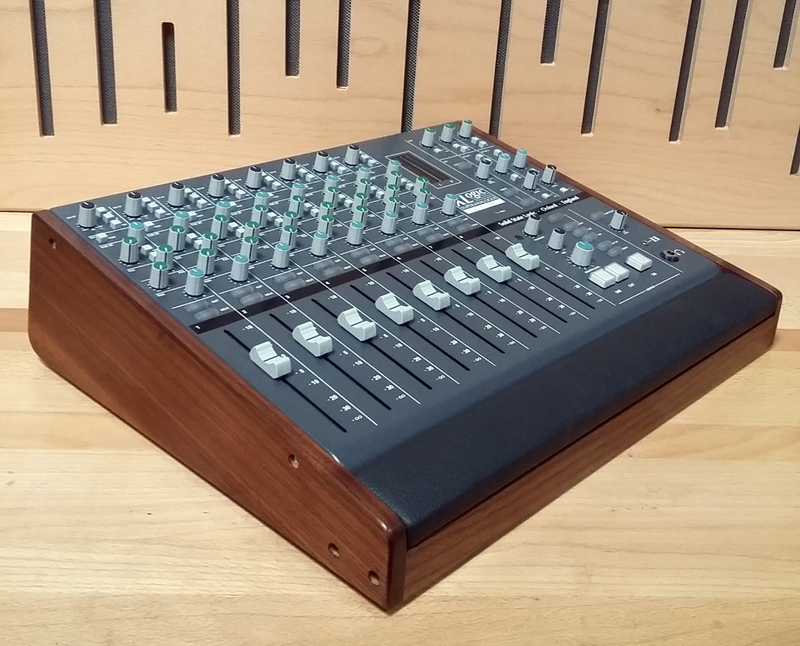 A heavy duty black vinyl dust cover especially made for the SSL X-Desk with mixingtable Lux panel set. Open at the rear so you can keep your cables connected.